For Sabre Orin Brown, life is good; she has it all...or would have, if only she could solve the mysterious disappearance of her brother. 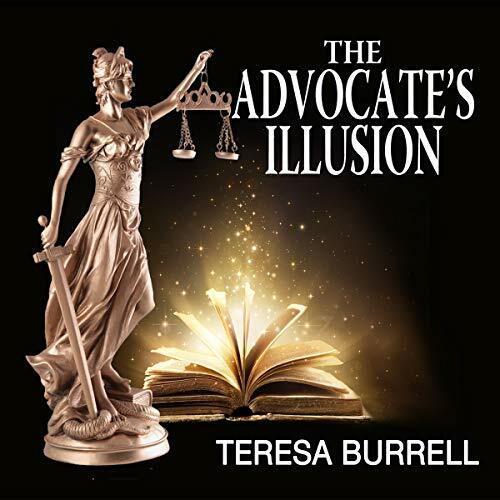 The search for her brother and her career as a juvenile-court attorney collide when she defends a nine-year-old whose father will go to any length to obtain custody. 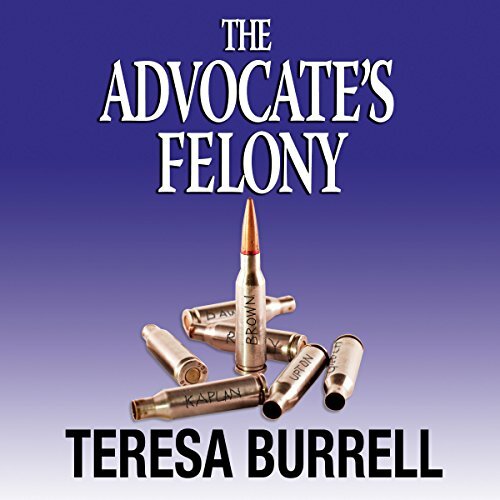 Sabre finds herself immersed in a case with too many unanswered questions. 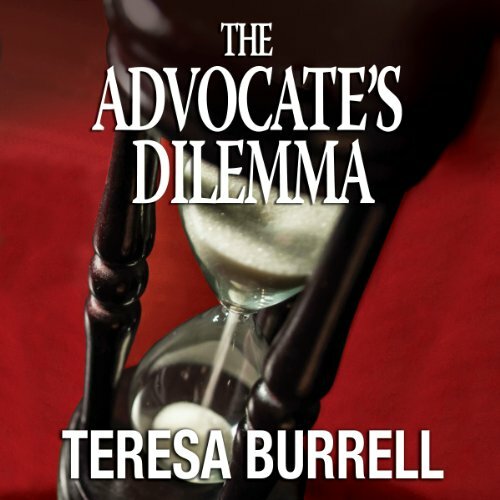 Her quest for the truth takes her coast to coast and five years into the past. Confronted with mysterious clues and strange occurrences, Sabre is threatened by someone wanting to make her suffer the unbearable anguish of losing everything - including her life. 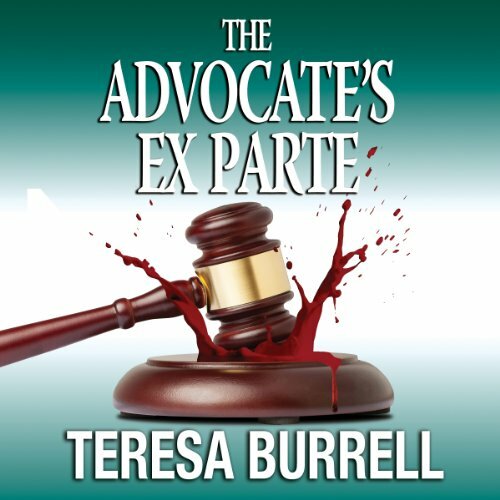 , The Advocate's Conviction, The Advocate's Dilemma, and The Advocate's Ex Parte. 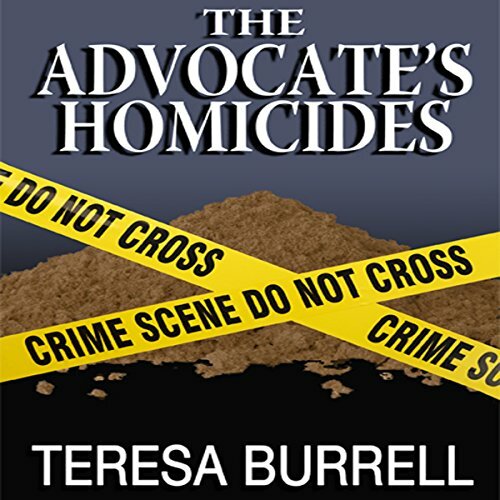 The Killer left nothing behind but a rosary, a kitchen knife, and a dead man. but the dead man is a friend of Sabre Orin Brown. 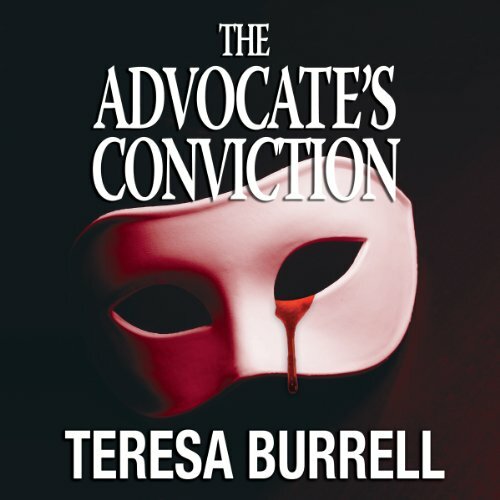 When his unsuspecting wife is accused of the murder, Sabre will stop at nothing to uncover the truth, even if it means unearthing chilling secrets. From a San Diego jail to the shady Chicago nightlife, Sabre's search for the true killer forces her to face the question: What do you do when the ones you trust the most are the ones with the most to hide? Sabre Orin Brown's clients keep disappearing. 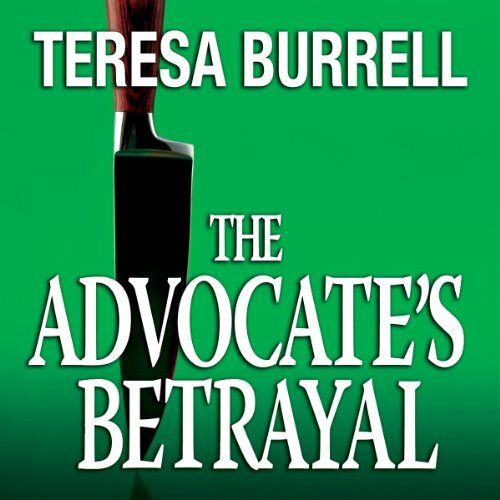 With seemingly no connection between the cases, Sabre enlists the help of her southern PI friend, JP, and her best friend, Bob, to find each of them - before it's too late. In her race against the clock, Sabre must determine whether contemporary horrors are being buried in the shadow of dark traditions - or if it's something else at work. Attorney Sabre Brown is summoned into Judge Lawrence Mitchell chambers for an ex parte hearing. When the judge attempts to discuss one of her cases, she refuses to listen without proper counsel present. Later that evening, Judge Mitchell is murdered. Sabre's shock at his death is only surpassed by an attempt on the life of Dr. Carolina Heller, a psychologist she employs on a regular basis. Sabre now fears for her own life. 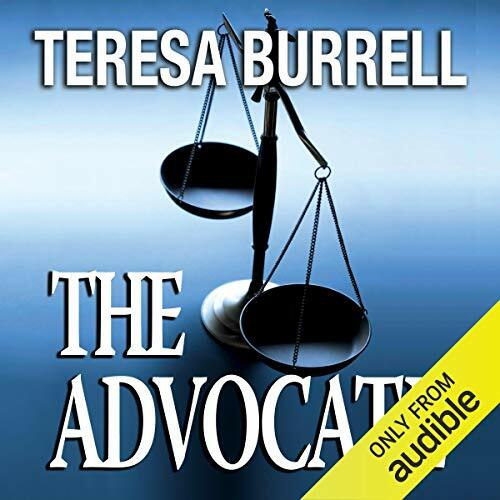 When Attorney Sabre Brown's phone rings at 2 a.m. she's shocked to hear from her brother, Ron, who has been in Witness Protection for the past seven years. Someone has discovered his whereabouts and is trying to kill him - and possibly Sabre as well. Sabre and her private investigator, JP, leave sunny San Diego to find her brother who has gone underground. Based on a single clue, they begin their search in the cold, wintry Pacific Northwest. 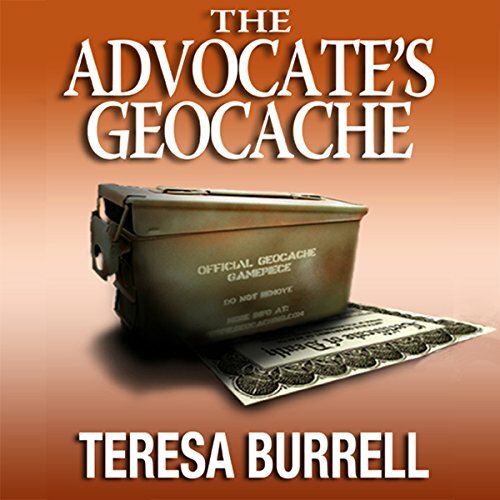 Attorney Sabre Brown is having a great time geocaching, the Internet's version of a treasure hunt. The fun ceases when she "caches" a container with an official death certificate citing "murder by poison" as the cause of death. Even more disturbing is that the date of death is 10 days in the future. Attorney Sabre O. Brown is called upon to defend an abused 14 year-old boy of murder after a body is discovered in a shallow grave with the word GOOF scrawled across his forehead. Years later when more bodies are unearthed baring the same GOOF signature, two more abused juveniles are accused of the gruesome slayings. Attorney Sabre O. Brown takes on three disconcerting new cases, each with its own illusion: a woman claiming she's been impregnated by a ghost, a threatening parent prone to violence, and a child bride with a heartbreaking First Amendment issue. At the same time, Sabre tries to protect her mother, who is dating a suspicious widower she met online. In Sabre's search for justice, she is found near death after a magician's illusion deviously goes wrong.